“Identify Your Look, Define Your Style” By:- RITUPAL COLLECTION (Regd.) A smart and sleek bag from Ritupal Collection, this bag is perfect to make a solid statement at workplace or add to your charm at the next ladies evening out. 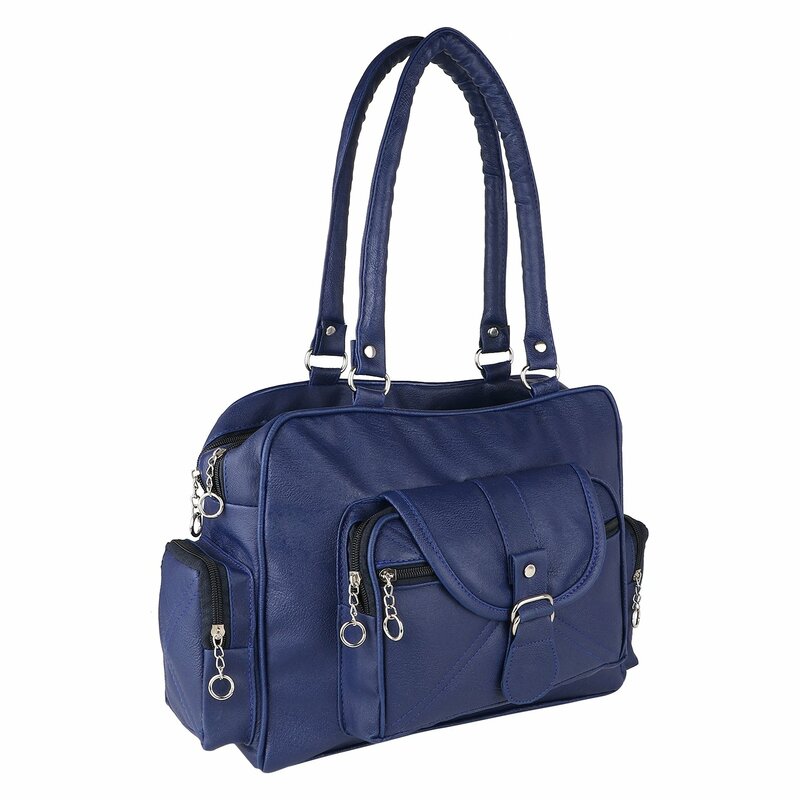 A well spacious bag with a structured look is a definitive must have for the women of substance.